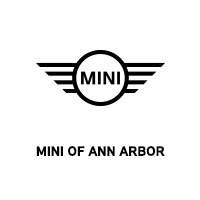 MINI of Ann Arbor is committed to durability, quality, and customer satisfaction. These principles are highlighted in the 4-year/50,000-mile MINI New Passenger Car Limited Warranty and a 12-year/unlimited-mileage warranty against rust perforation. Warranty coverage for your new MINI of Ann Arbor is bumper-to-bumper, except for tires*. * All model year 2017 MINI vehicles and newer sold or leased by an authorized MINI dealer come standard with Complimentary Scheduled MINI Maintenance for the first 3 years or 36,000 miles whichever comes first. Only the following maintenance items are included with Complimentary Scheduled MINI Maintenance when they are performed as outlined in the vehicle’s Maintenance booklet: Engine oil and filter, Brake fluid, Cabin microfilter, Engine air filter, Spark plugs and Remote control key battery. Standard with every new MINI is one of the most comprehensive scheduled maintenance programs in its class. Recommended scheduled maintenance is covered for 3-years or 36,000 miles (whichever comes first)*. Included services are listed below. 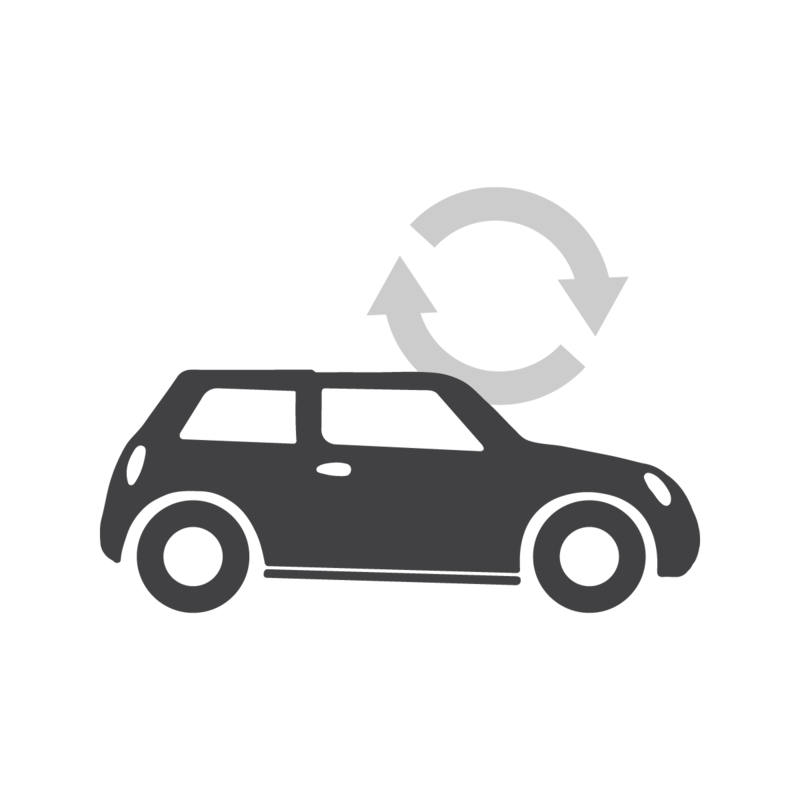 Roadside Assistance comes standard on every new MINI** for 4 years and unlimited mileage. Should you need help, simply call 1-866-MINI-RSA for assistance 24-hours a day anywhere in the United States, Canada, and Puerto Rico. 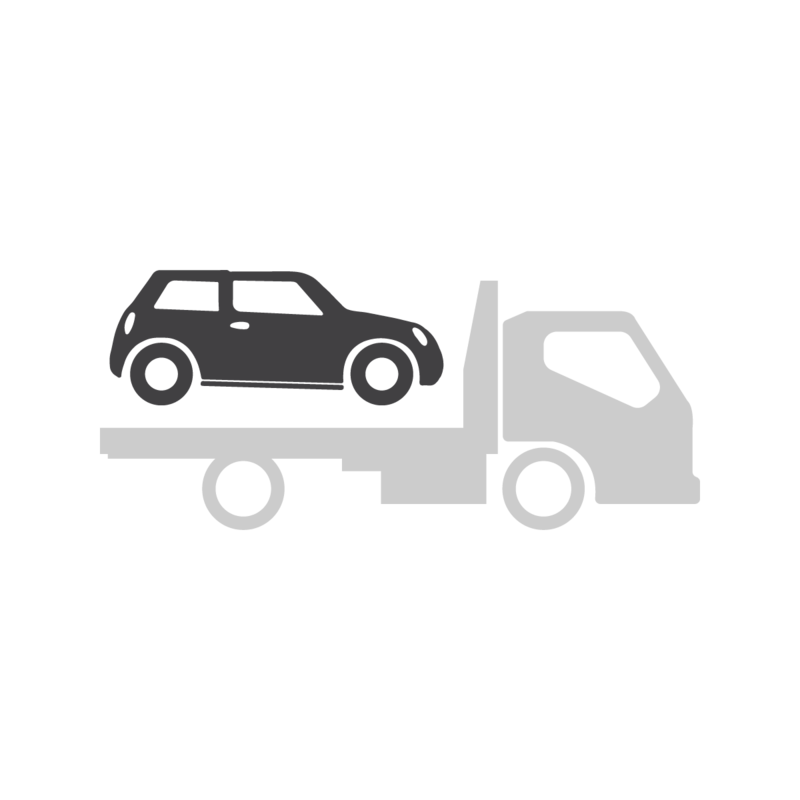 Included in the program are towing, locked-out service, on-site assistance, and computerized trip routing services. **Our Roadside Assistance comes standard with every MINI for the first 4 years/unlimited miles and is available 24 hours a day, anywhere in the U.S., Canada and Puerto Rico. The program offers towing, locked-out service, on-site assistance and even custom computerized trip routing service. The 24 hour roadside assistance begins on the original in-service date. And for a nominal fee, the MINI’s Service Card extends this service after the New Passenger Car Limited Warranty for as long as you wish. For important details, see the MINI Service and Warranty Information booklet or visit an authorized MINI Dealer for terms, conditions & limitations. 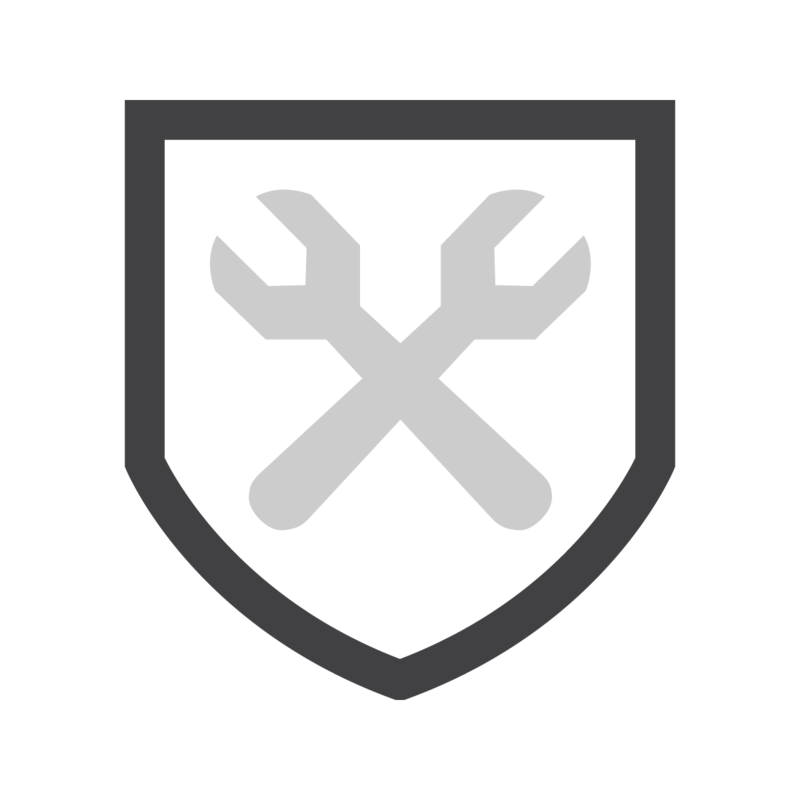 MINI Maintenance+ extends the MINI Complimentary Scheduled Maintenance program and helps protect your vehicle. All work is performed at authorized MINI dealers, by MINI trained technicians, using only Original MINI parts and approved equipment. MINI Extended Motorer Protection extends the MINI New Passenger Car Limited Warranty. Choose from two levels of packages, XL and XXL which provide extensive coverage of vehicle components.